"Far from a conventional Hornsby album, Absolute Zero is the sound of an artist subverting expectations and pulling it off brilliantly. At this point in his career, Hornsby could easily coast on writing cozy songs and settling for that. Thankfully for us, he's still up for an adventure." 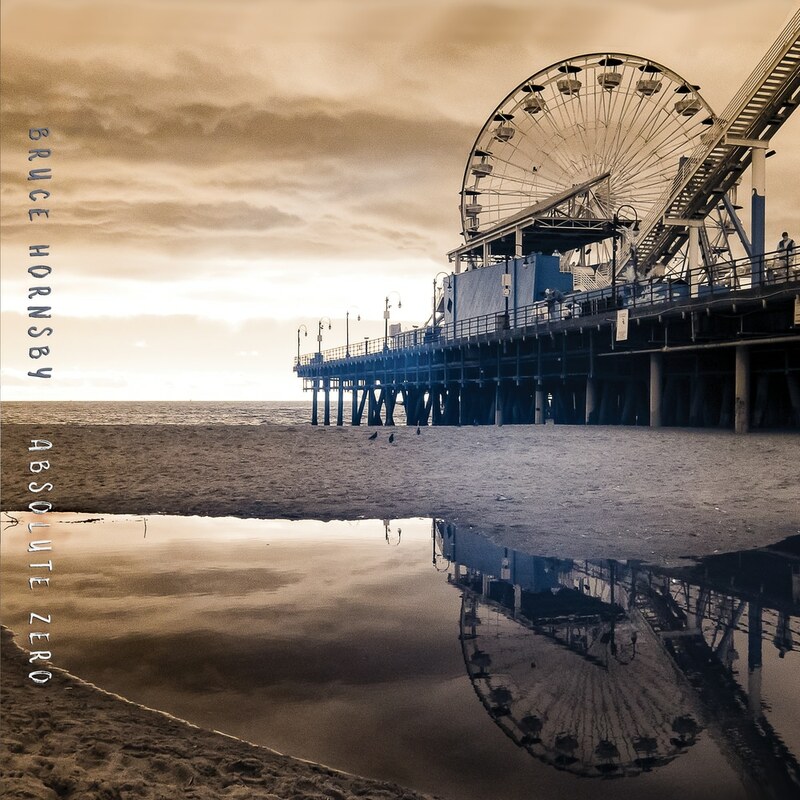 Absolute Zero, the new studio album from three-time Grammy award winning pianist, singer and songwriter Bruce Hornsby.